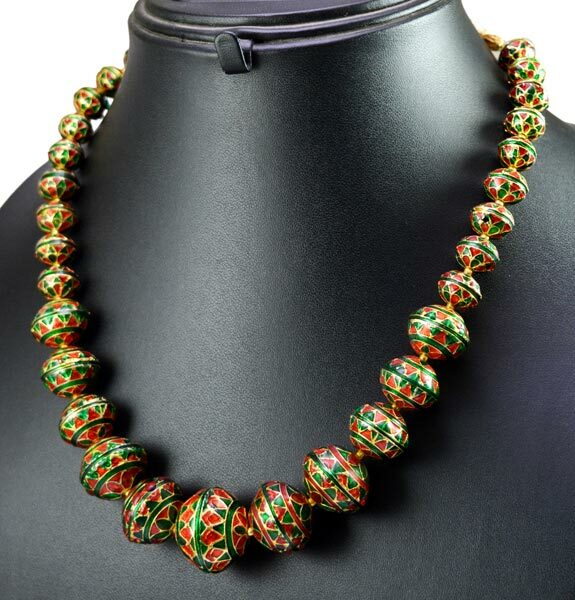 We are a company that has managed to carve a niche in the market by manufacturing, supplying and exporting high quality Traditional Necklaces. Designed by skilled designers using the latest detailing equipment, the Necklaces made available by us make a unique style statement. 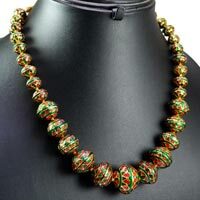 These can be worn at any occasion and are designed keeping in mind the Indian tradition. 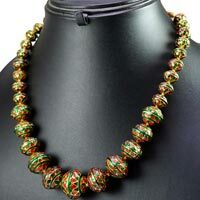 Our Necklaces can be obtained by customers in a variety of patterns, colours and customized designs at affordable price.